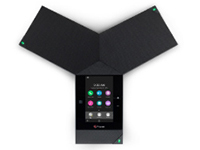 Polycom unleashes the power of human collaboration. that changes everything: defy distance. 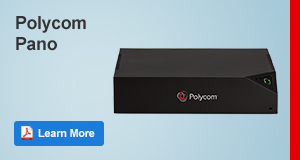 Businesses worldwide defy distance with secure video, voice, and content solutions from Polycom to increase productivity, speed time to market, provide better customer service, expand education, and save lives. 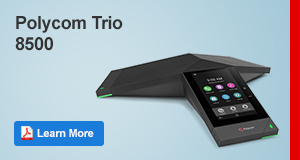 Increase the productivity of your phone calls and conference calls by upgrading your team communication tools. 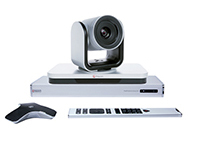 With Polycom's enterprise-grade audio technology and HD voice solutions, every participant can hear and be heard. Your teams can focus on what matters—creating stronger, deeper connections with customers, partners, and each other. 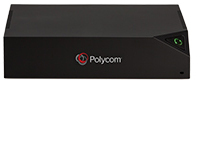 Polycom's HD video conferencing equipment helps you catch every nuance and get more done. 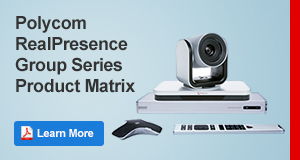 Make every meeting count and reduce operational costs for everything from sales and product development to doctor-patient consultations and teacher-student sessions. 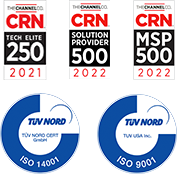 Success with UC is about integrating all communications into a seamless workflow that is easy to use. 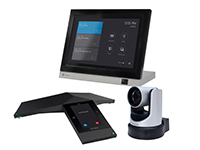 Polycom is the only Microsoft UC partner that provides direct integration with more than 40 voice, video, and content solutions that integrate with Skype for Business / Microsoft Lync, SharePoint, Exchange, and Office 365.